Between new opportunities, go get’em clients and major life events, there was rarely a dull moment in 2010. Before we jump into 2011, let’s take a look at some of the highlights from this past year at The Stasko Agency. 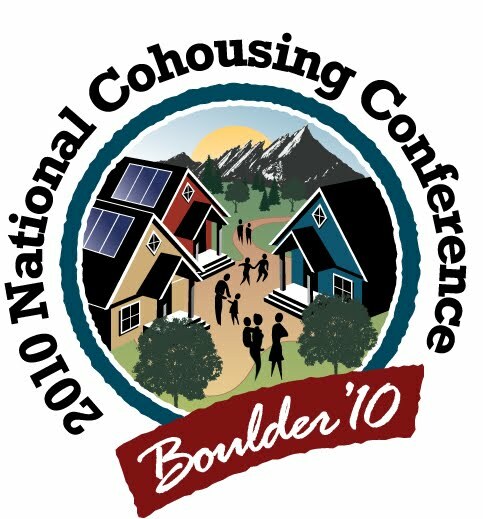 February 2010: We help promote the grand opening of two fantastic new businesses in Denver: HBurger Co (16th and Blake) and Highlands Wellness Center (32nd & Zuni). Check out the picture album from HBurger’s soft opening. March 2010: Root Down wins the Mayor’s Design Award for Reclaimed Splendor, making them our 3rd client in a row to be recognized for this award. See the pictures. April 2010: The Stasko Agency promotes Webbchange’s involvement in the “I am Free Enterprise” video contest hosted by the U.S. Chamber of Commerce. Read our blog and watch their video entry here. Lu, Shelby, & Dan attend the Denver Press Club’s Runyon Awards Banquet featuring P.J. O’Rourke. 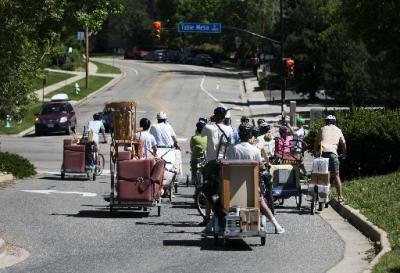 June 2010: Peloton homeowner Jeff Pedelty moves to his new condo by bike! Pedelty’s story is picked up all over Colorado and a documentary of his journey is shown at the Boulder Film Festival on the official Bike to Work Day. Read the story on the Boulder Daily Camera. We plan, promote and execute a successful Merchant Happy Hour in downtown Littleton for our client Nevada Place. 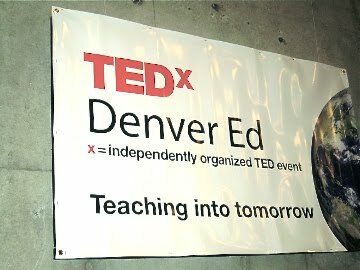 July 2010: The Stasko Agency works with the Dawson Center Summer 2010 program as the students participate in TedxDenverEd alongside colleague Janine Underhill. Read more! Mountain States Employers Council and UnitedHealthcare announce an innovative health plan that encourages wellness for Colorado small businesses. The Stasko Agency’s Shelby Bernard becomes Shelby Arnold after she gets married in Golden! September 2010: Root Down is recognized in the New York Times. 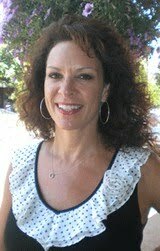 Erika Gonzalez of Scoop PR joins the Stasko Agency team. 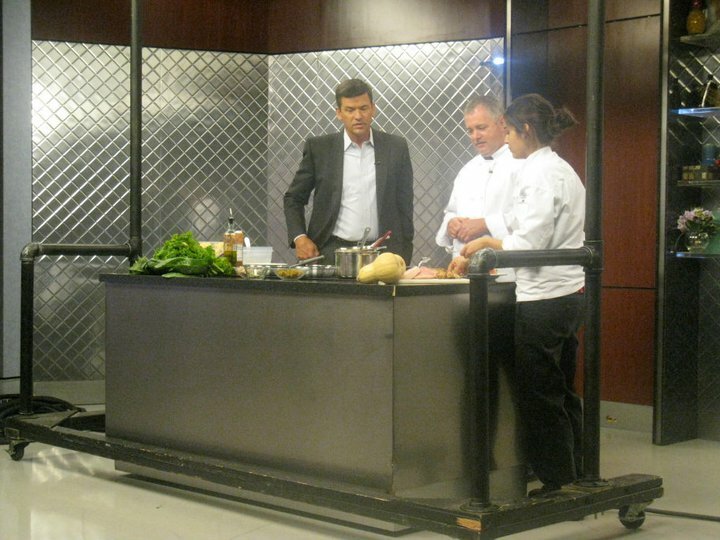 Gallop Cafe is featured on Channel 2’s Daybreak and Everyday. Check out the pictures or visit our blog to see the coverage. We help promote the Colorado Culture of Health Conference, co-hosted by the Colorado Business Group on Health, LiveWell Colorado, the Colorado Physical Activity and Nutrition Program, and Mountain States Employers Council. The Stasko Agency lends a hand with the grand opening of Guy Harvey’s Perfect Spot in Northfield. Read more! November 2010: Solera Apartments’ launch party is a smashing success, with over 550 guests touring and partying in their newly finished building. After months of planning, we couldn’t have been more pleased with the turnout. See the professional pictures on Solera’s facebook page. Root Down holds a Winter Cocktail Competition for the Denver Media. The Dama Lama and Duck a l’orange are the winning drinks. 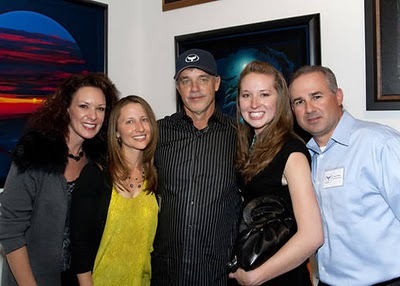 December 2010: The Stasko Agency’s client, Wyland’s Ocean Blue, is the chosen venue for a beautiful and intimate Gabby Dinner, hosted by Gabby Gourmet. A special thanks to our family, friends, clients and colleagues for making this such a memorable year. We look forward to all that 2011 holds and hope to reconnect with you soon! Wonderful, Lu! Keep up the great work.